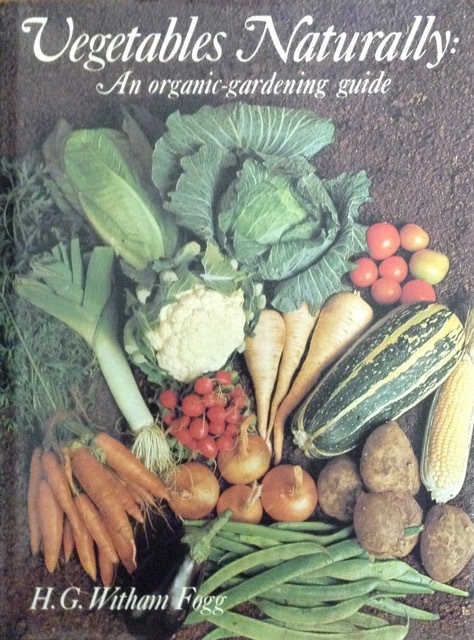 An organic-gardening guide to growing your own natural vegetables. Pre−loved Hardback with 168 pages and colour illustrations. Click the button below to add the Vegetables Naturally to your wish list.